Layered Studio | Diseño & Websites, expertos en UX/UI. Global strategic branding firm specializing in design and apps. 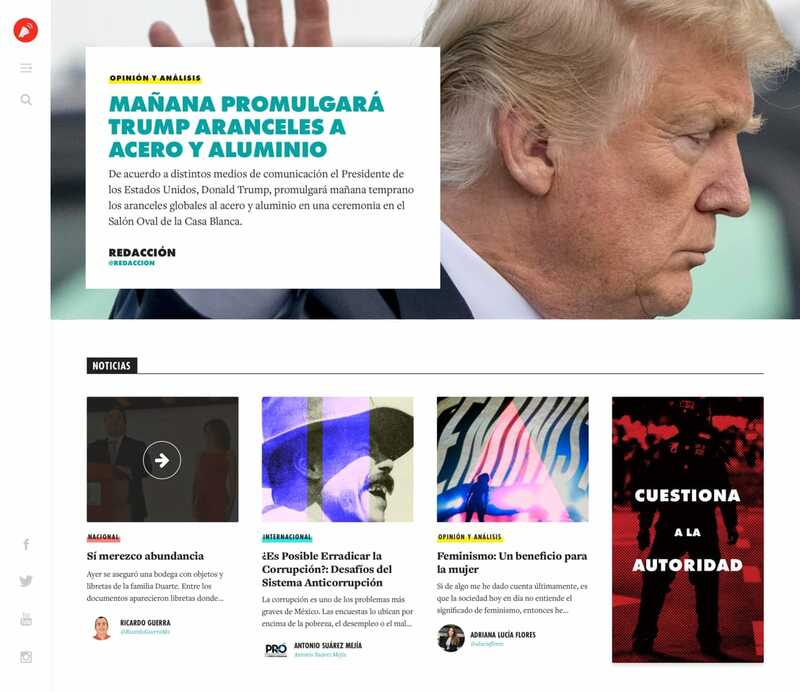 We’ve created the identity for an Editorial Platform that provides a select group of journalists with the tools needed to publish articles in a simple and straightforward way.